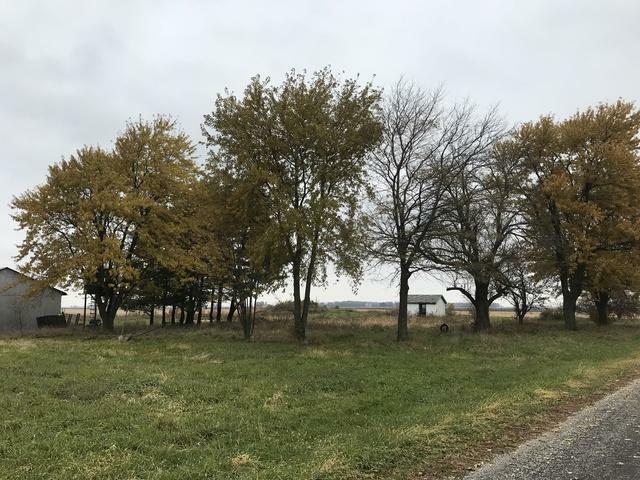 Wonderful 3 ACRE lot, in the Herscher School District, just waiting for you to build your home on! 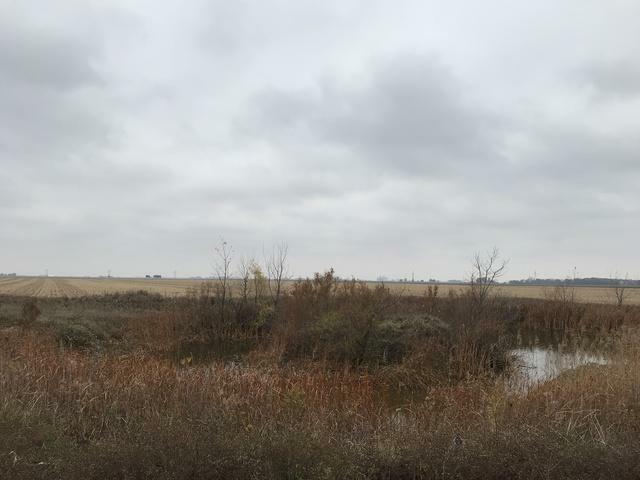 The 3 acre parcel also includes a POND and a shed with an outside pen attached - perfect for cattle or horses. 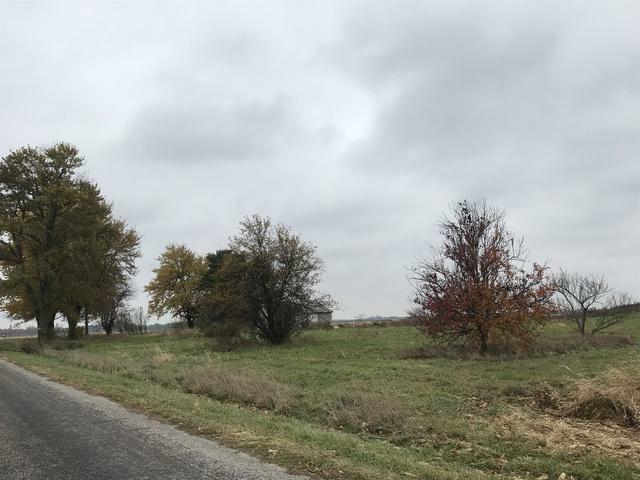 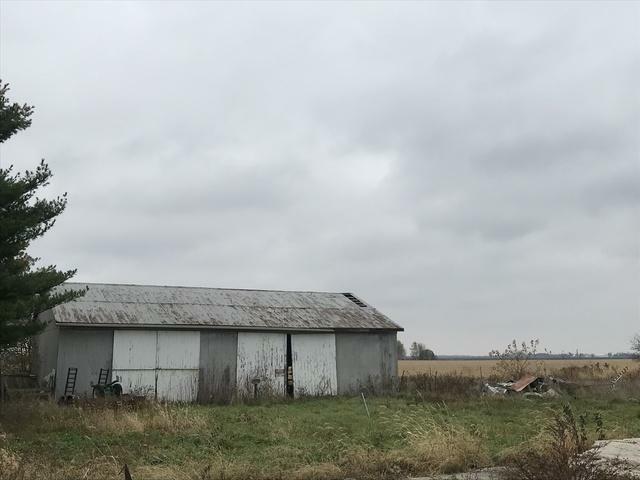 Nice country location - call today for more information!